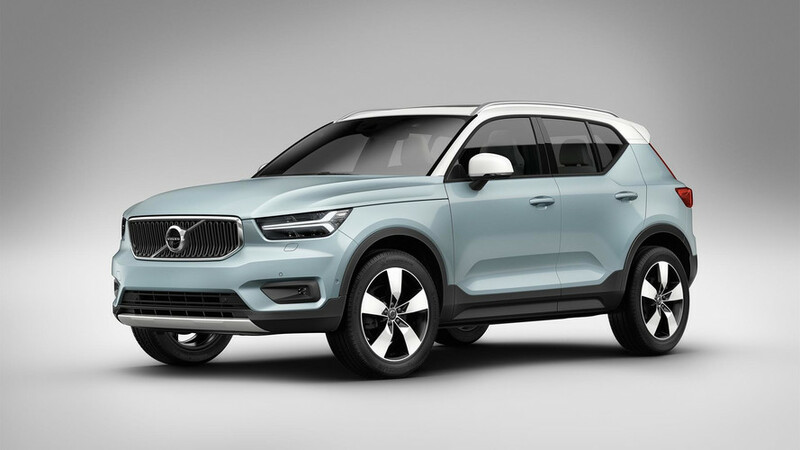 How good is Volvo’s first foray into the small SUV segment? 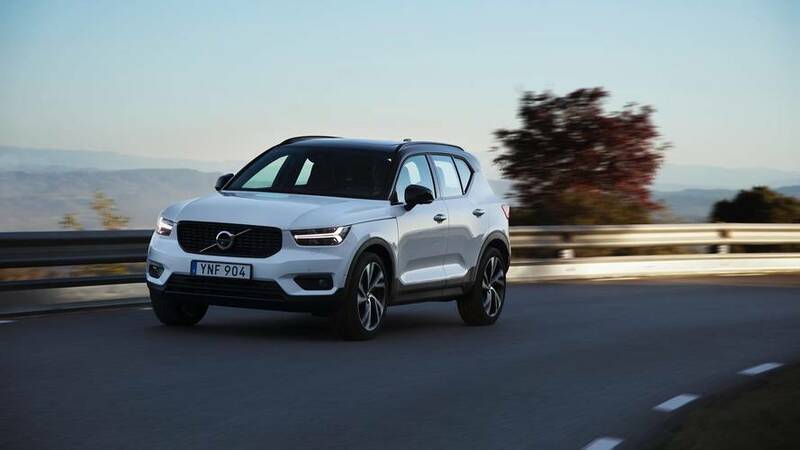 The XC40 is Volvo’s first foray into the small SUV segment, but you wouldn’t know it given that it’s gone straight to the top of the ever-growing array of competitors. 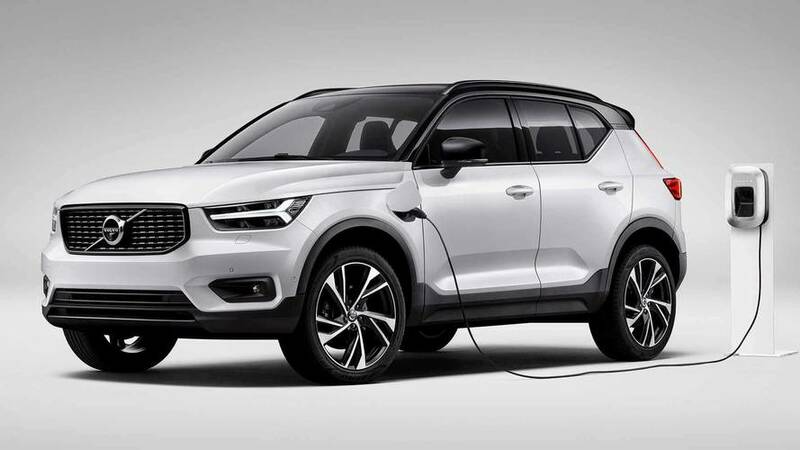 Electric and plug-in hybrid models are to come, but even without the eco-champions of the range, the Volvo XC40 is the best premium small SUV going. Did you know? 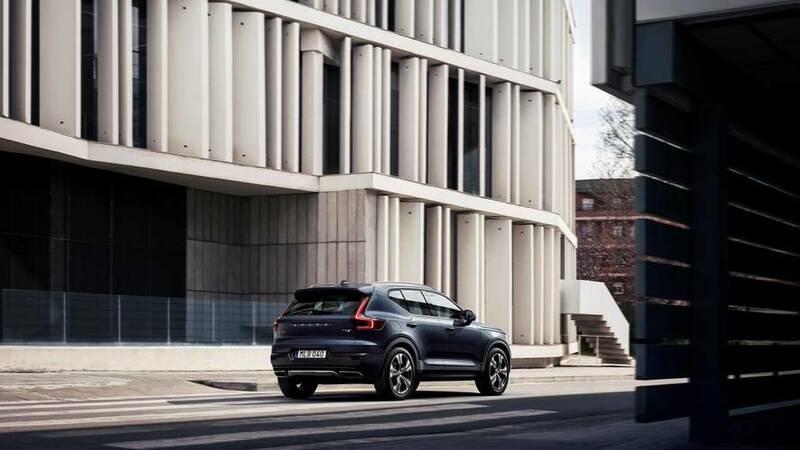 The Volvo XC40 is offered with a ‘Care by Volvo’ monthly payment scheme, which includes all the costs of running the car and 14 days’ use of a different Volvo model each year, should you need it. So all you need to budget for is fuel. 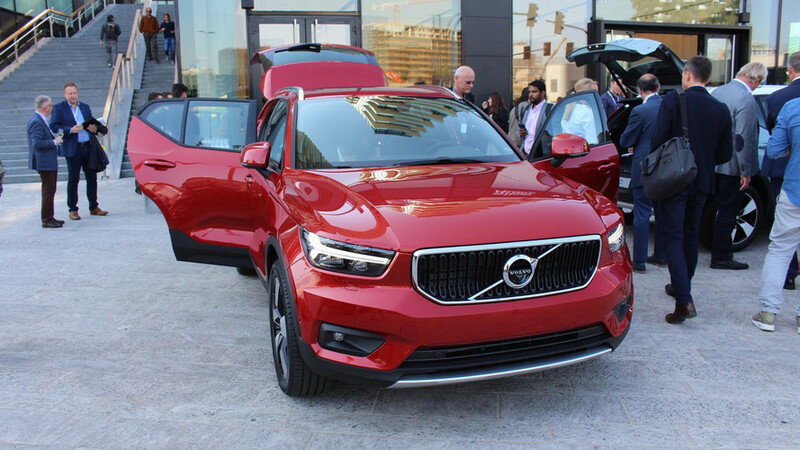 The Volvo XC40 is the ideal blend of comfort, luxury, practicality and style. 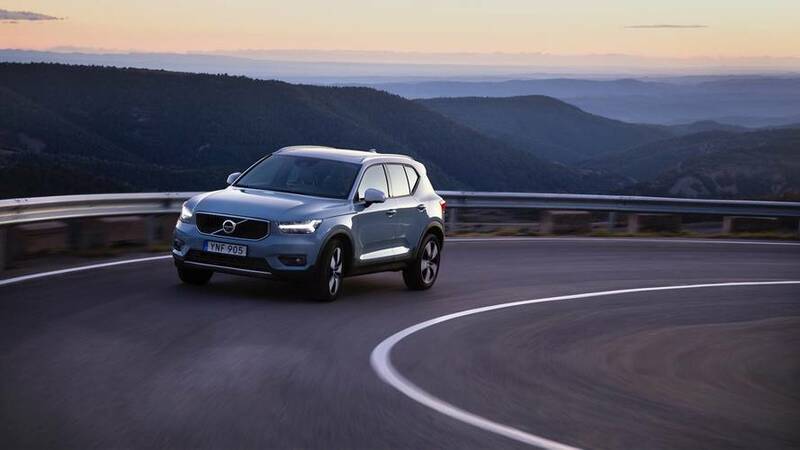 It won’t beat a Range Rover Evoque off road, and the infotainment system is a way off the benchmark set by BMW in that area, but as an overall ownership prospect the XC40 sets the standard in this class. 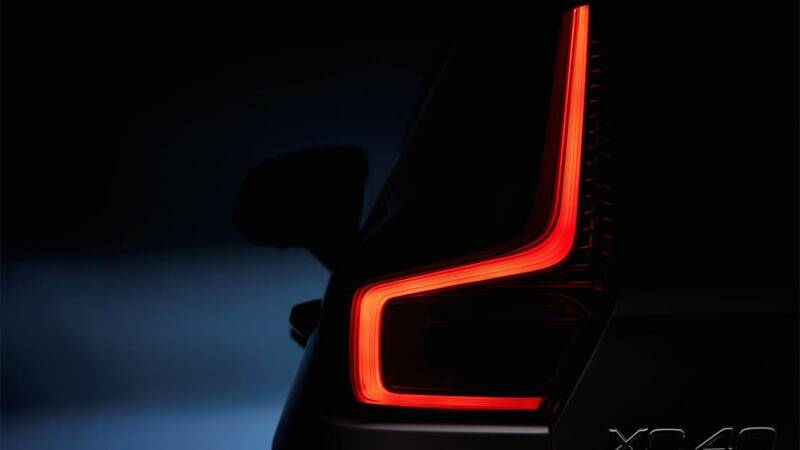 More compact models are coming, but a hatchback is not one of them. 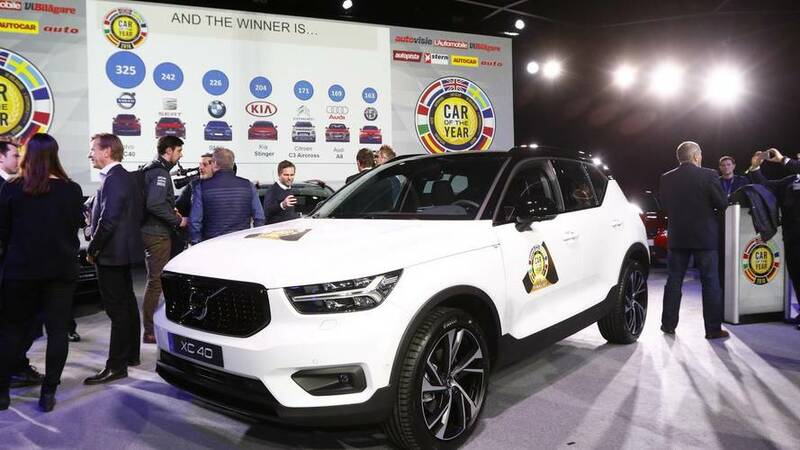 The small SUV has won fans with its refreshing approach to a competitive segment. 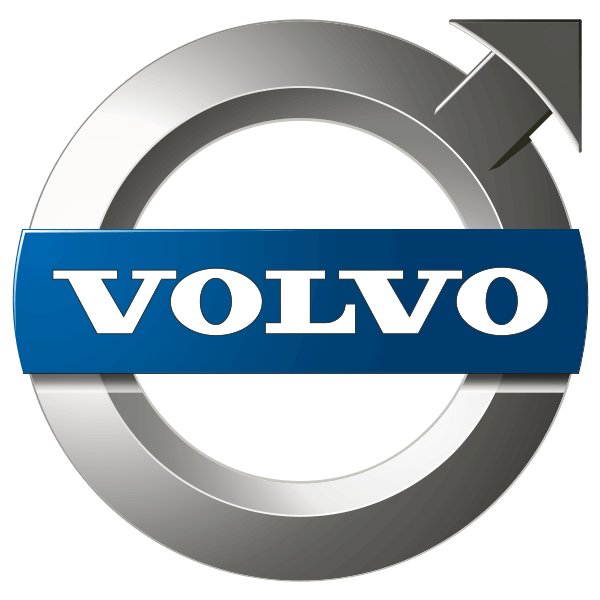 The new three-pot is the Swedish company's first in 91 years. 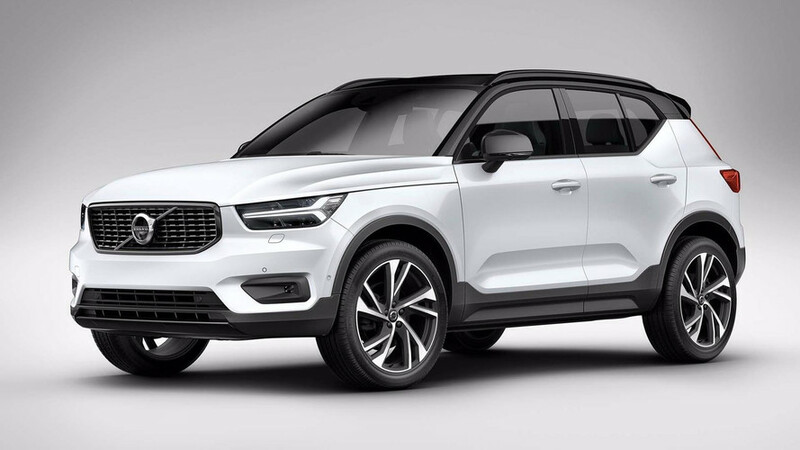 Volvo's decided to stand out in a crowd you shouldn't necessarily follow. 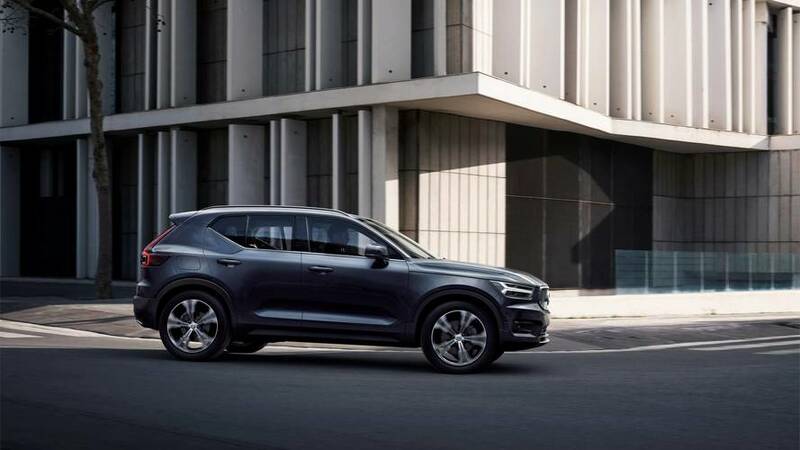 Baby Volvo SUV to revolutionise the way you finance your car.